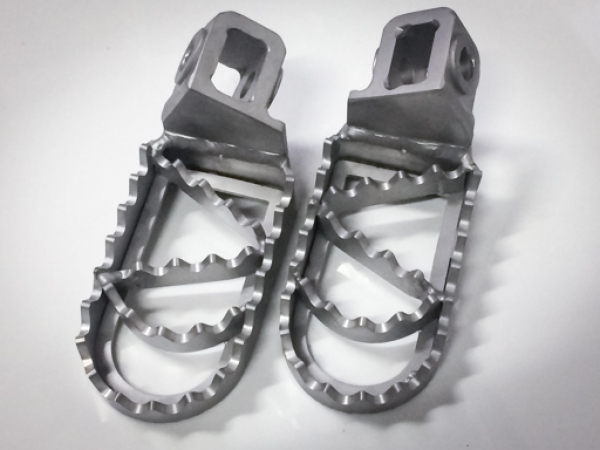 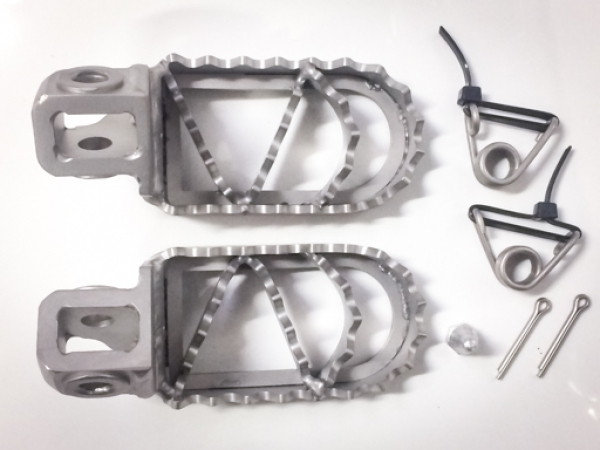 3cm lower rallye-footpegs for Husqvarna! 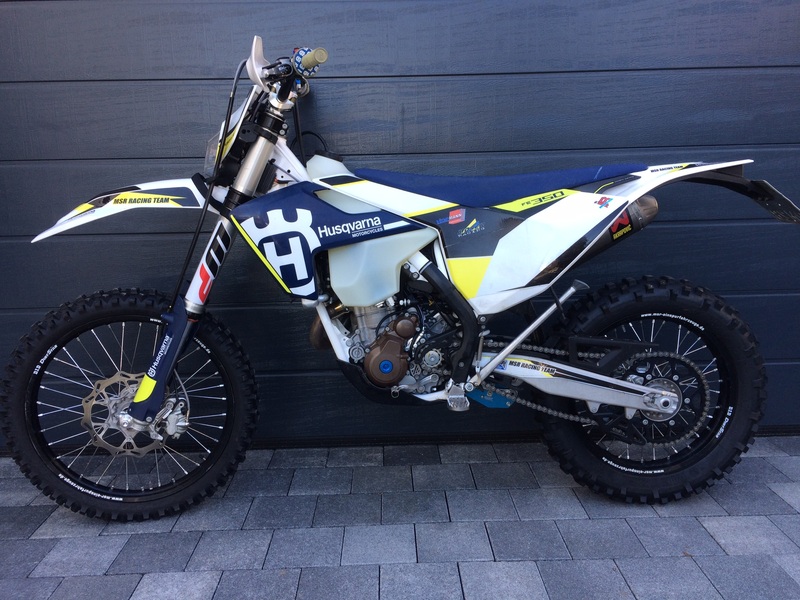 Fit to all Husqvarna TE / FE from 2017. The set includes: footpeg right, footpeg left - each 3cm lower than original. 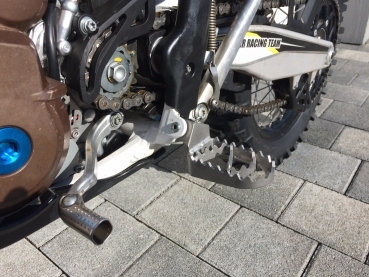 2 new splints, a changed footpeg-spring, push rod and a detailed manual.